Selena Gomez, Kanye's Oval Office Rant, Captain Marvel and Venom! 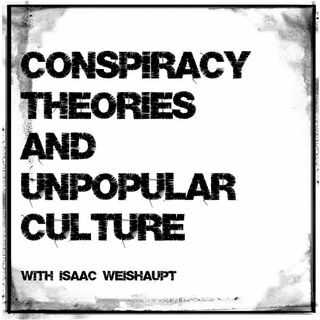 On today's episode of the Conspiracy Theories and Unpopular Culture podcast we get into Selena Gomez' mental breakdown (MKULTRA? ), Kanye West's mental illness and support for President Trump, Captain Marvel and Venom's alien powers, and Lil Uzi Vert's satanic desires for alien contact!